for stunning new accents for your favorite outfits. With a little help from GLAMIRA.com, you can be your own custom jewellry designer. 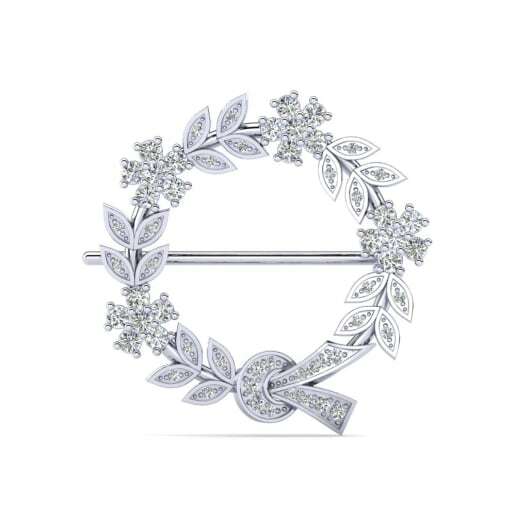 GLAMIRA gives you the ability to create beautiful brooches that are perfectly tailored to your unique style. These personal designs are bound to become a chic addition to your wardrobe. GLAMIRA’s wide selection of customizable choices provides you with endless opportunities for creativity. Whether you go for cute animals or select sleek symbols, GLAMIRA enables you to design a brooch that will be the envy of all of your friends. 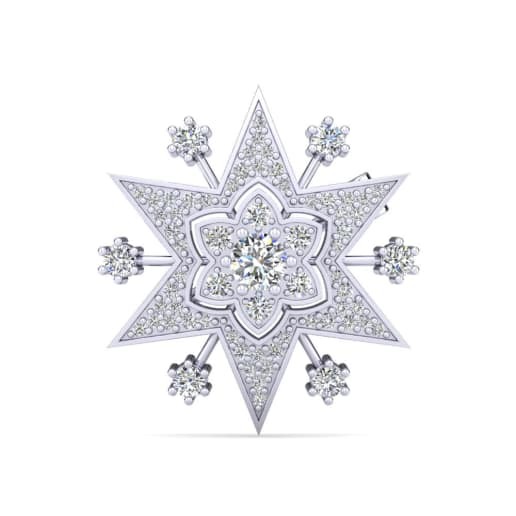 If you are seeking sparkle, upgrade a simple brooch to a dazzling diamond brooch. 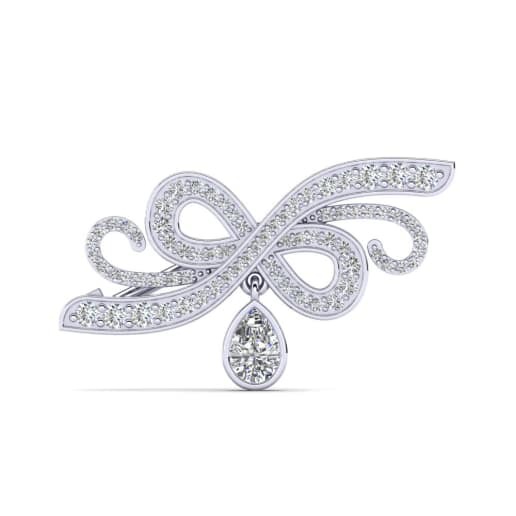 GLAMIRA brooches are available with numerous and gorgeous gemstone options to satisfy all of your desire for sparkle. The customization does not stop with the gemstones. 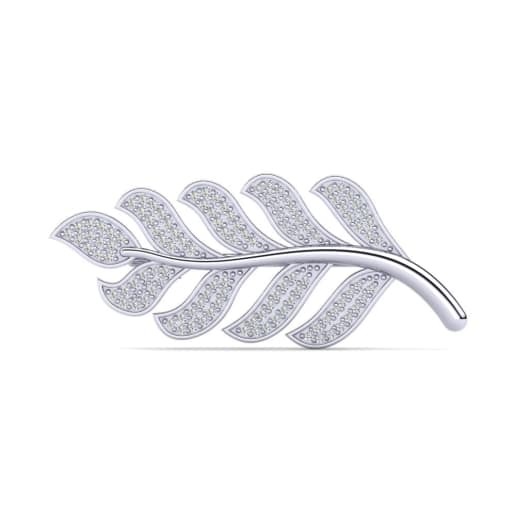 GLAMIRA has brooch options in a range of diverse metals to compliment your design. 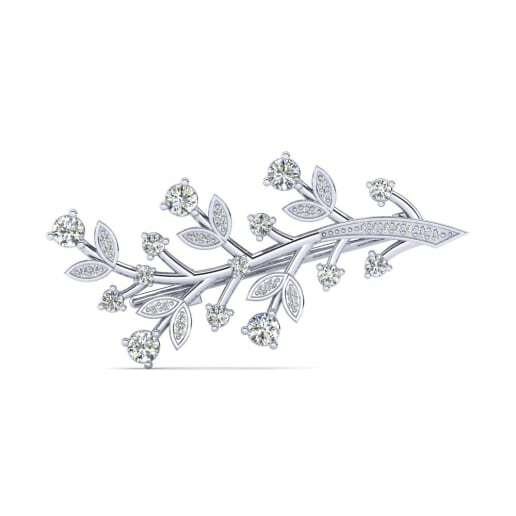 With your beautiful custom jewellry designs, you will surely be admired by all of your friends. Why stop with just one? 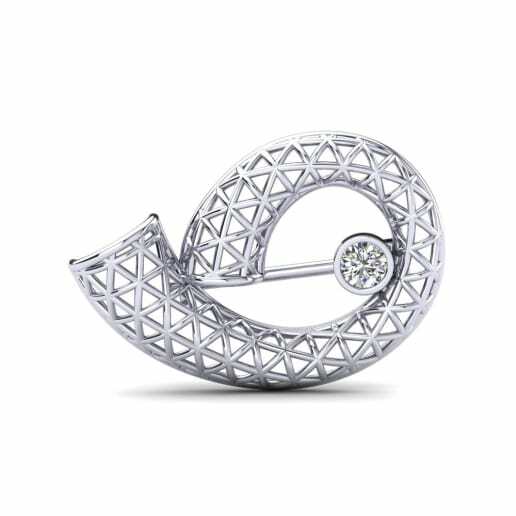 With GLAMIRA’s customizable options, you can create the perfect brooch for every outfit in your closet. Let GLAMIRA transform you into your own custom jewellry designer, and let your creativity shine in your new brooches.